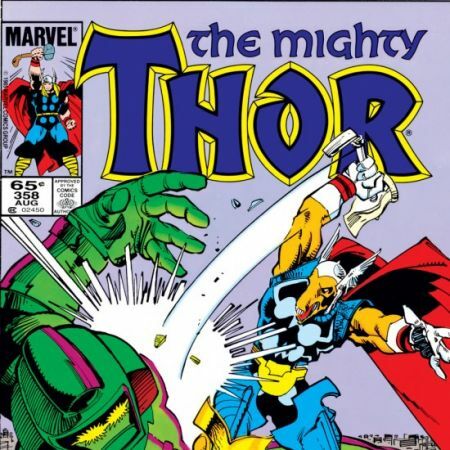 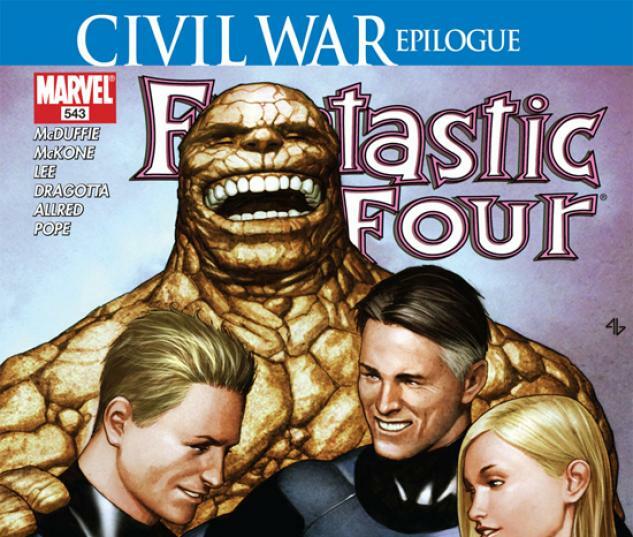 CIVIL WAR tie-in! 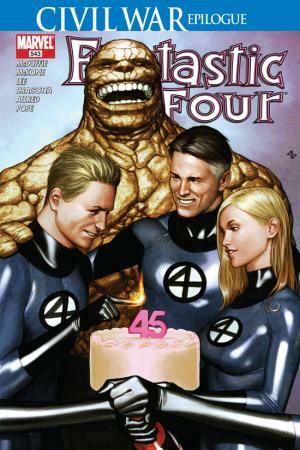 The double-sized 45th Anniversary Issue of the World's Greatest Comic Magazine! 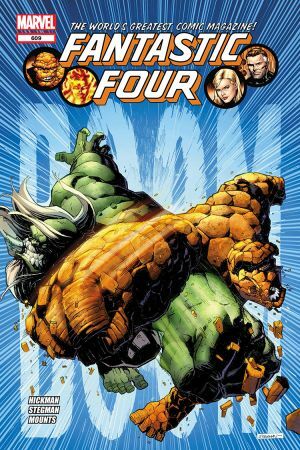 The super hero Civil War is drawing to a close! 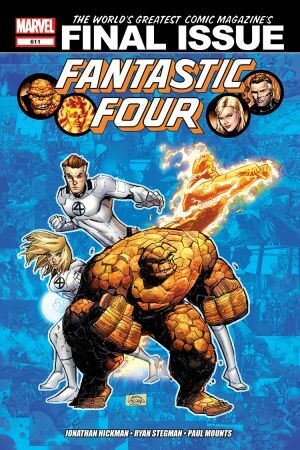 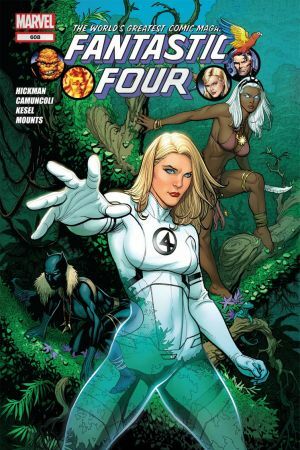 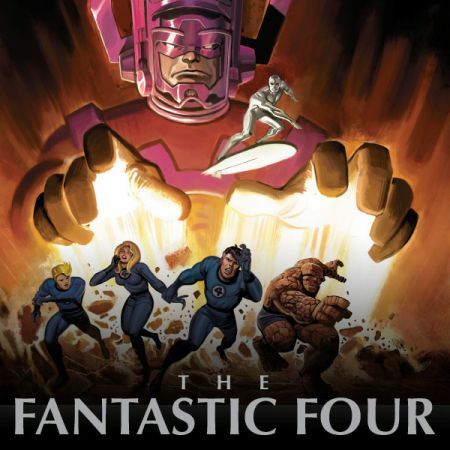 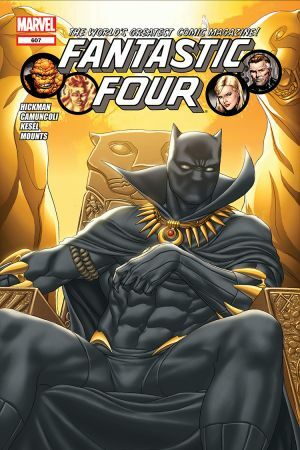 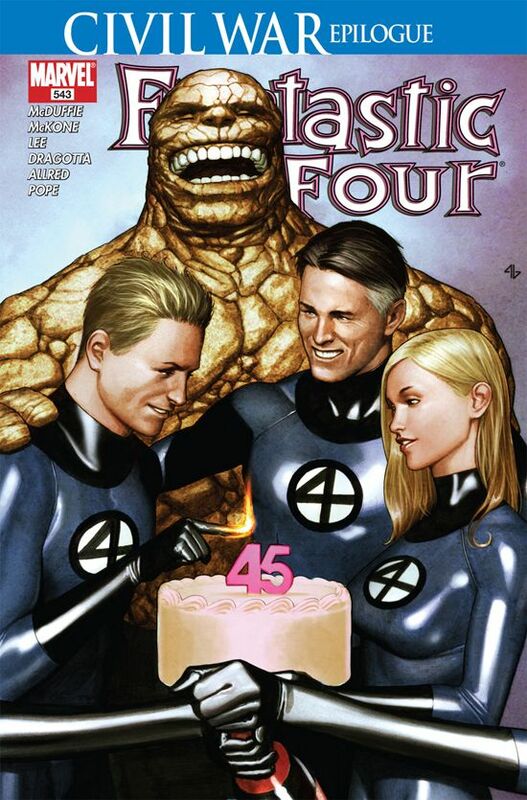 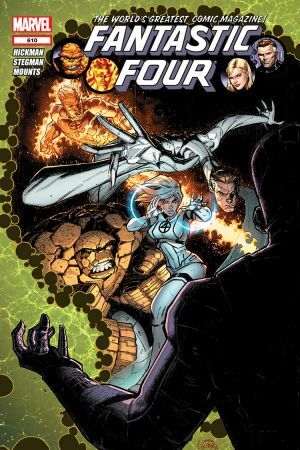 But with the betrayals, backstabbing and shifting alliances, who will be the Fantastic Four when all is said and done?